Sears has been working hard to stave off bankruptcy and the closing of the iconic company from finding ways to cut costs and find value in the assets that remain. One such asset is Kenmore, their private label appliance brand. However, with Sears many closing stores across the nation, they’ve tried to find ways to continue bringing money in. Kenmore remains a popular brand, but as more Sears stores close, the harder it is for Kenmore to continue keeping their share of the appliance market. This has resulted in a very unlikely partnership. Sears has started selling their appliances through one of their biggest competitors, Amazon. For many, the changing face of traditional malls and retailers has been a direct result of the popularity and growth of the e-commerce giant, so it’s rather surprising that Sears has broken with their previous precedent of not selling their private label product outside of Sears with Amazon. It’s believed that while this move may be good for Kenmore sales and Amazon itself, Sears and Sears investors may be getting the short end of the stick. At this point, Amazon is still not the first place shoppers visit for purchasing their appliances and any sales made through Amazon may be taking away from a sale that could’ve been made in a Sears store. Motley Fool believes that this will not stop Sears Holdings from eventually having to file bankruptcy and that the only benefit for investors will be if Kenmore becomes a more valuable brand that can be an asset to sell off. Sears is one of the mighty giants in the industry. The fact that it may end up going the route of bankruptcy shows that it can happen to anyone. Bankruptcy doesn’t have to be a negative, but can be a way to get a fresh start financially and move forward. 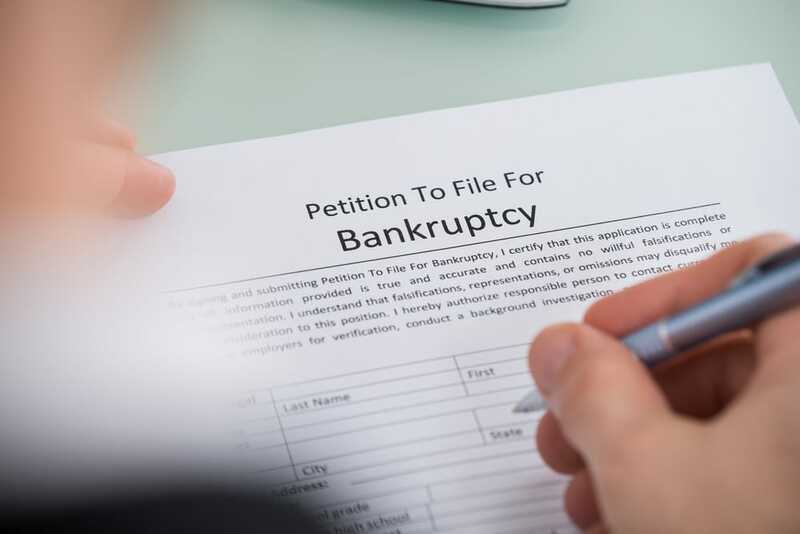 Contact the Law Office of Joel R. Spivack today to discuss your personal or business bankruptcy options.